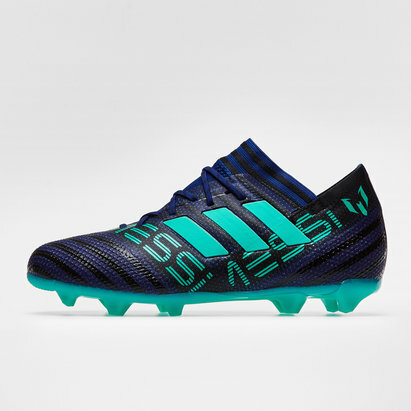 Designed in collaboration and for the iconic player himself, adidas Messi football boots provide quality and performance every time. With close-fitting comfort and exceptional grip, adidas Messi boots are all about technique and speed. 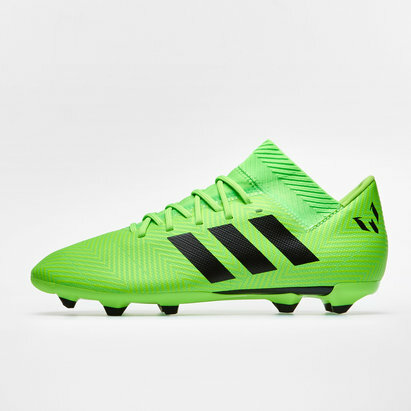 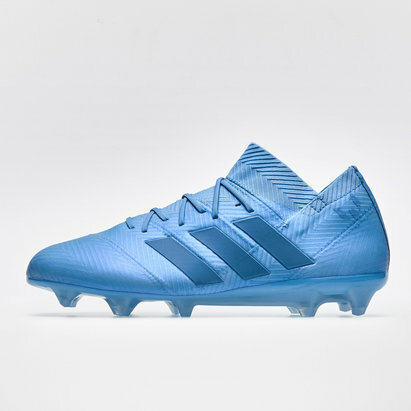 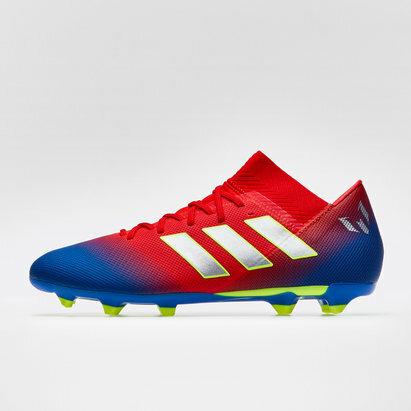 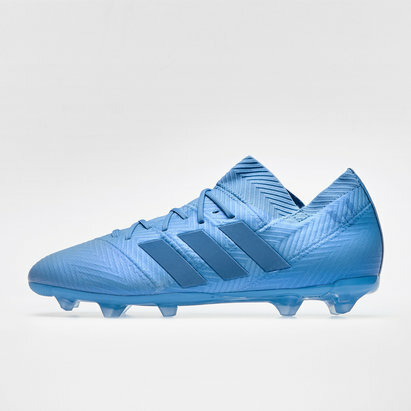 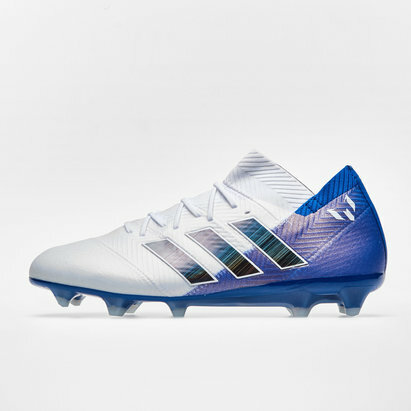 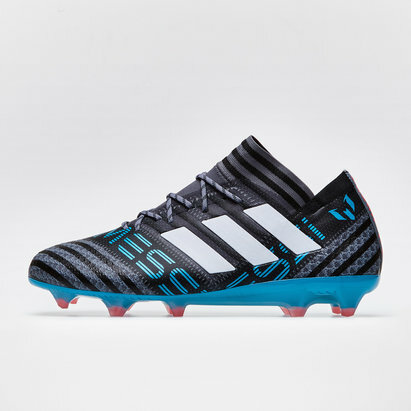 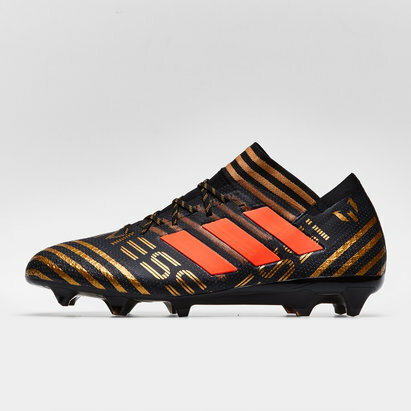 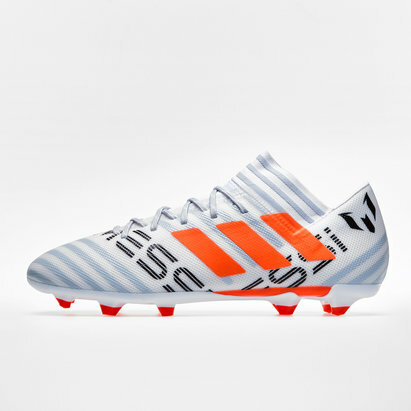 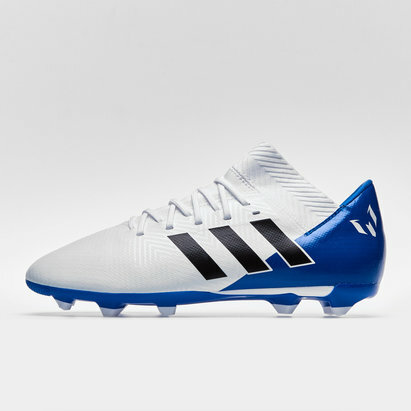 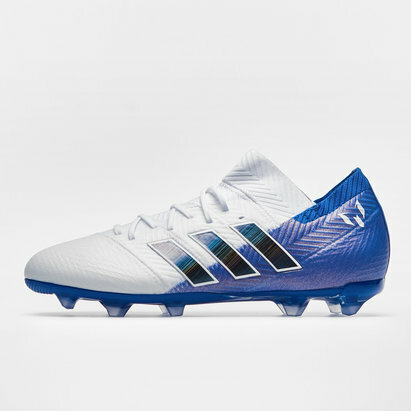 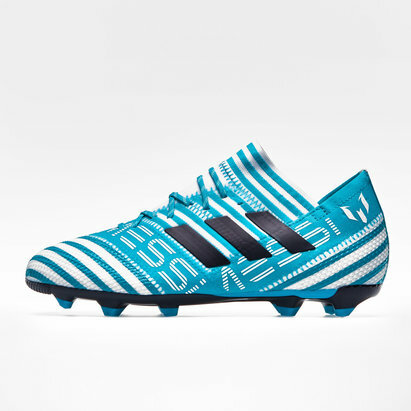 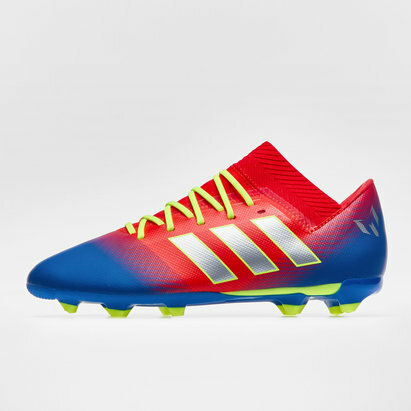 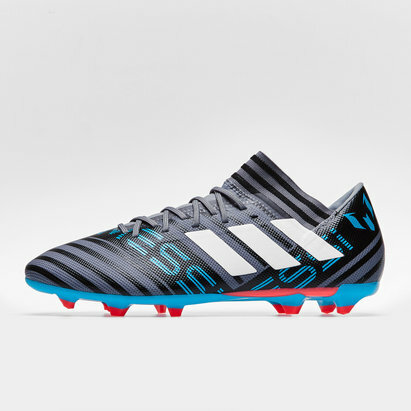 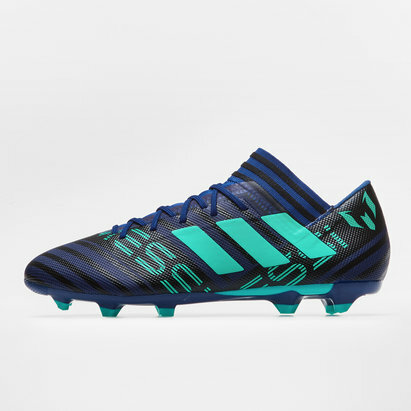 Look like a pro - and play like one - with adidas Messi boots from Lovell Soccer. 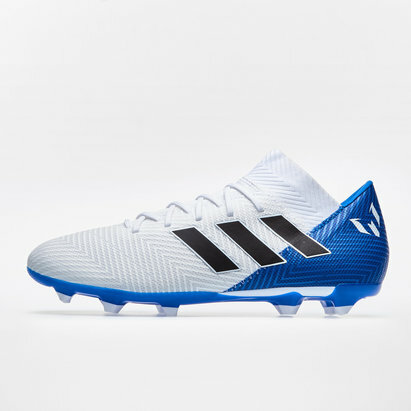 Shop the full range.